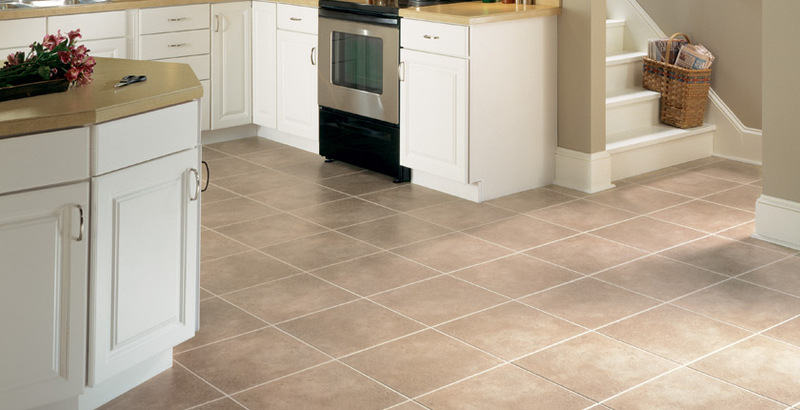 Select a floor that coordinates with other products in the room, such cabinets, countertops, furniture and fabrics. 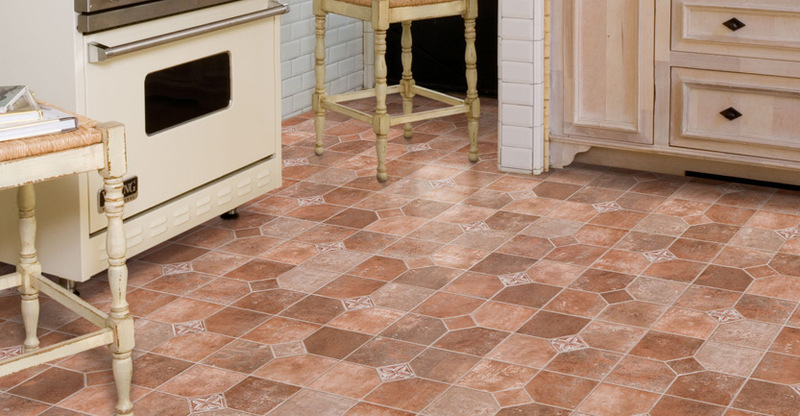 Choose a color that you are comfortable living with and will compliment the style of your room. 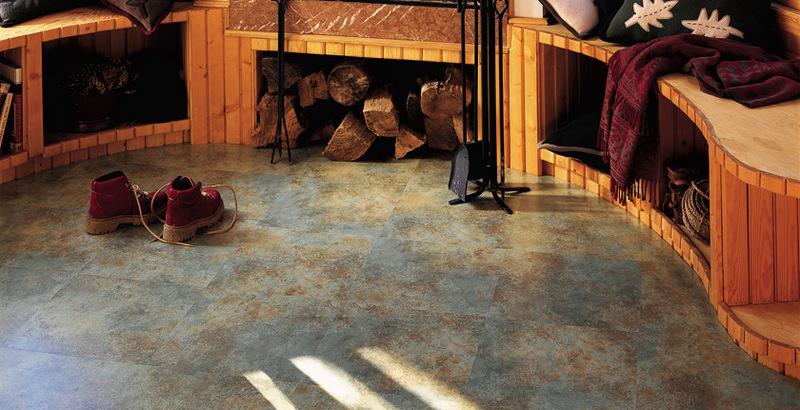 Light will effect how the floor looks in your room. 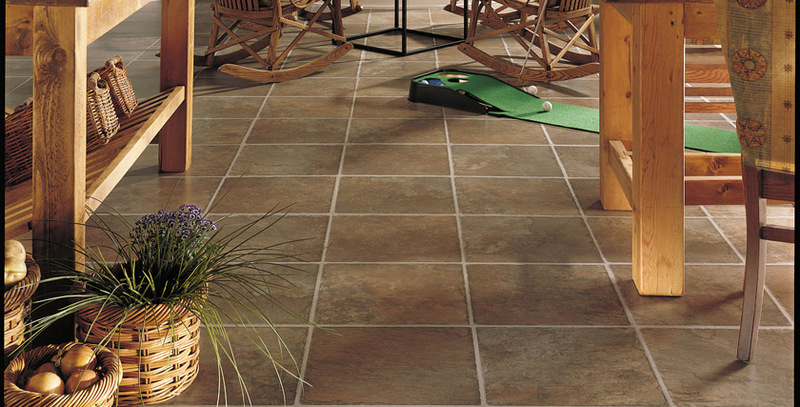 Consider the size of your windows and the direction they face, as well as artificial lighting. 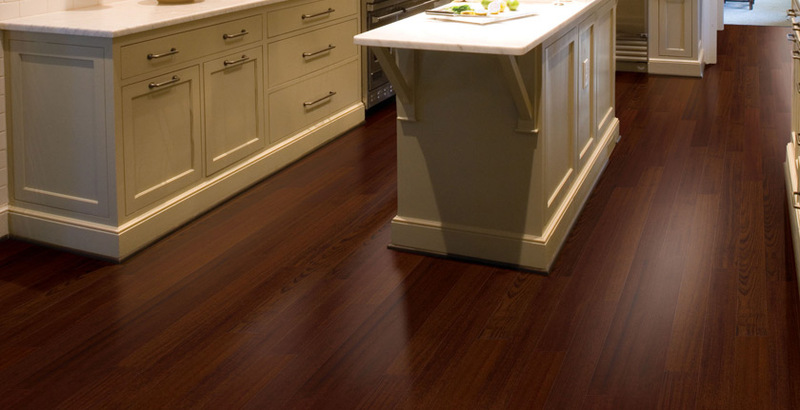 To make a room appear light and airy, choose lighter colors; to make it warm and cozy, use darker tones. 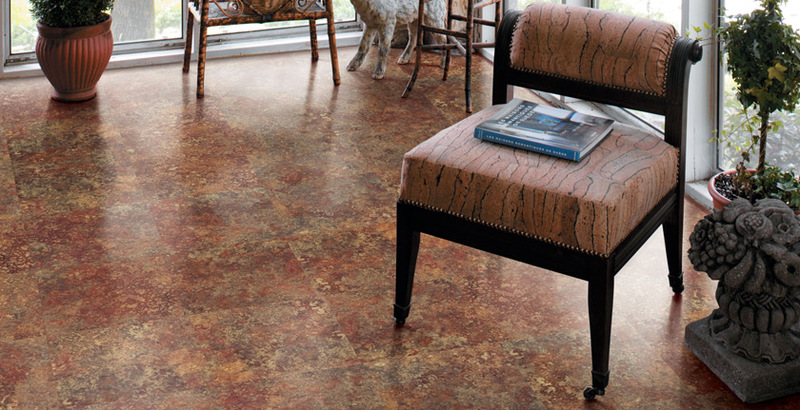 Select a pattern with a scale that works with other patterns in the room as well as the size of the room itself. 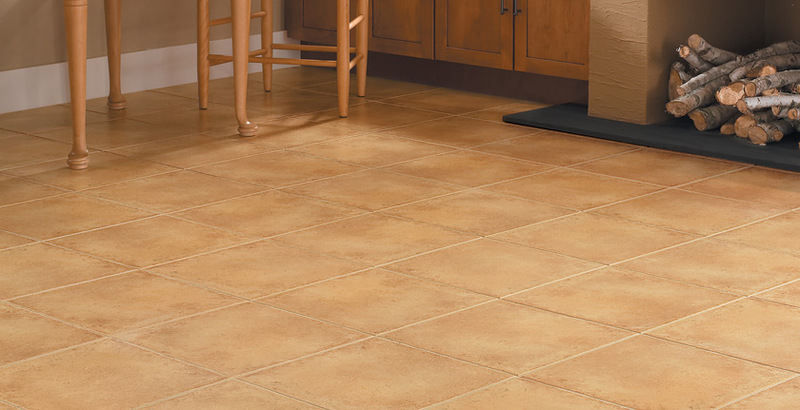 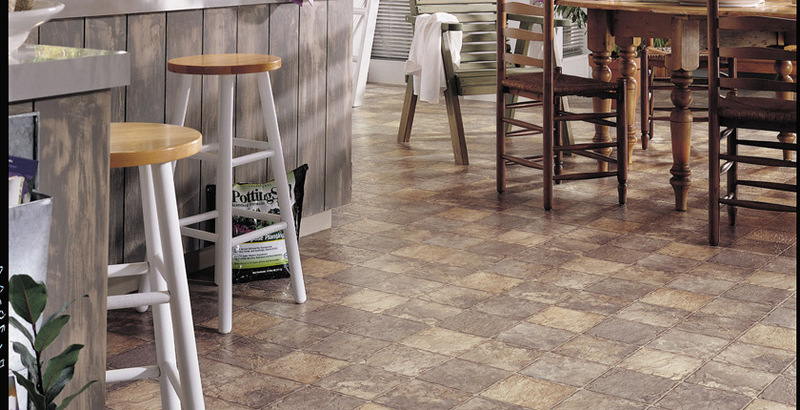 For high traffic areas such as kitchens and entries, select the best quality floor you can afford to ensure it will meet the demands of your lifestyle. 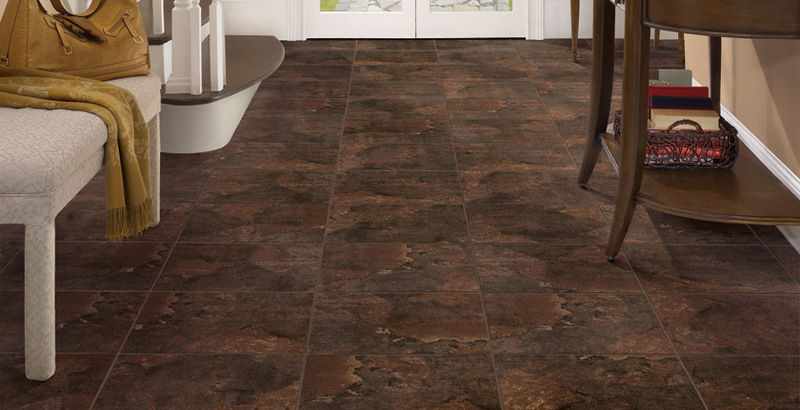 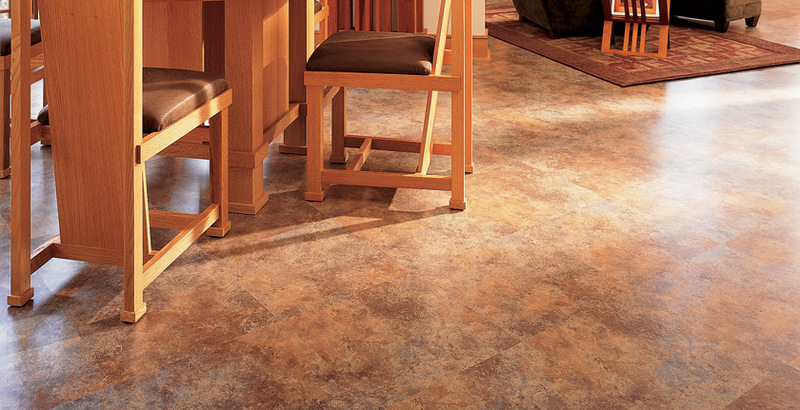 You can count on Mannington for the look you love, for the life you lead.